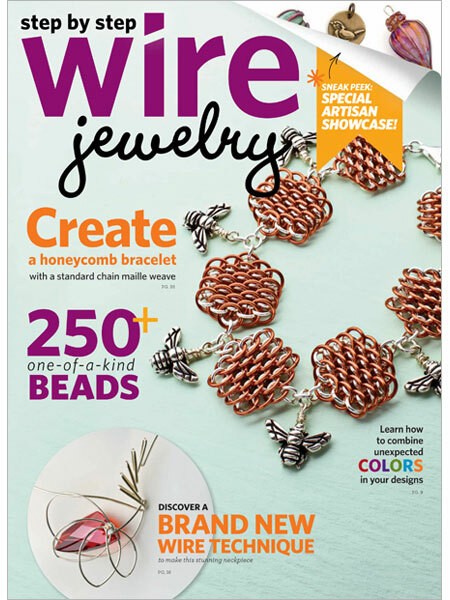 Step by Step Wire Jewelry really stepped it up for this art bead packed issue! Ronna Sarvas Weltman interviewed bead artists and designer, including myself, for a great article on Art Beads & Components. Along with the article there is an art bead Artisan Showcase that has me drooling! 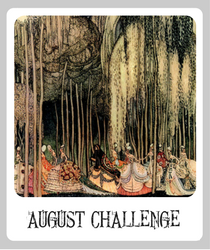 You'll see some of our favorites, including beads from our contributors and new artists that are a great discovery. Kerry Bogert has a new feature that I'm looking forward to seeing more of called Kerry Bogert's Color Canvas. Kerry takes a very inspirational photo, creates a palette and a piece of jewelry. Love this, it really adds something unique to the magazine. You can find this magazine in stores now or go for instant gratification and download it right now. SOunds really interesting. I have never bought this magazine, but I will definitely download a copy. Thanks for the shout out, Heather! It is such a great issue! I just got my issue and I am still pouring over it. There is so much wonderful stuff in this issue to take in, it could keep me busy for awhile! Wow, I like this magazine. Where can I get this? Seems like the link is not working,.Thank you.